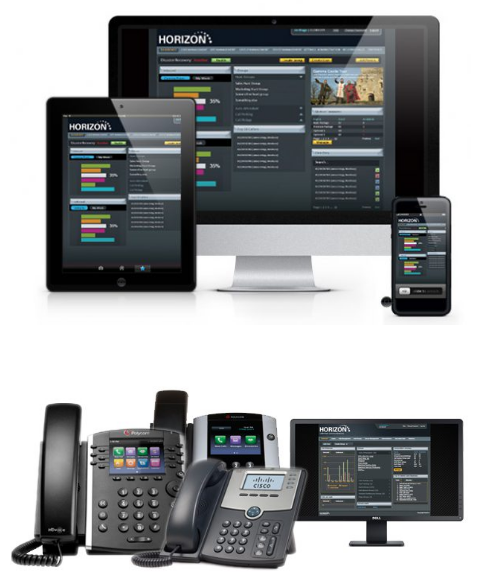 The cloud based IP phones are virtual systems, hosted in the cloud. No hardware maintenance costs. Flexibility with phone numbers. No capital outlay. Save money. On-demand service with no hidden costs. One number anywhere and number choice flexibility. Flexible working. Let’s your staff work flexibly from wherever they want. Access your phone from anywhere via laptop, mobile or tablet.